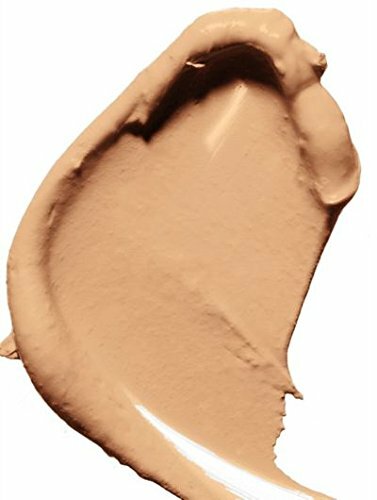 Brilliantly obscures imperfections and dark spots with a creamy, vitamin-rich formula that nourishes the skin for all-day wear. Crease-proof and easily blendable for a flawless finish. Long-wearing and enriched with moisturizing Vitamin E.